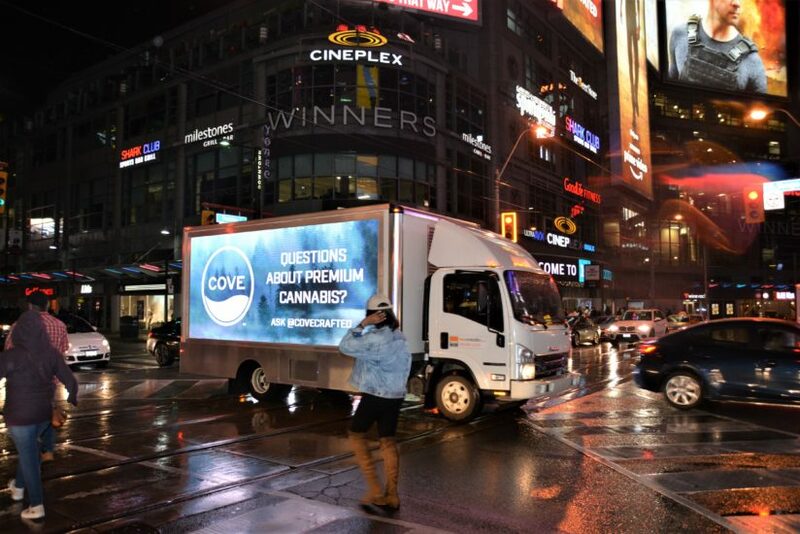 Tactic: Cronos utilized Wild On Media’s Digital Ad Truck to reach its target audience amongst the 100s of thousands of visitors attending the country’s biggest Nuit Blanche festival. The international overnight lights and art inspired festival runs from 7 PM to 7 AM pulling crowds from in and around Toronto. 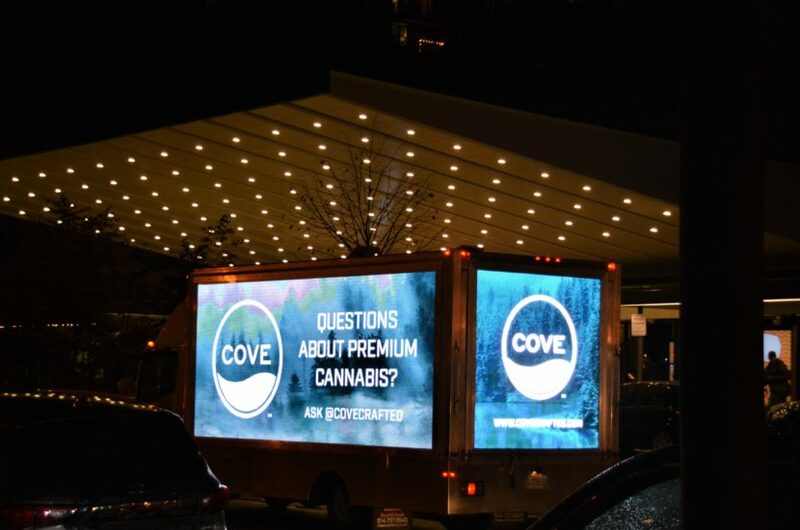 The attention catching creative displayed on the three large screens of the Digital Truck attracted attention of the attendees which comprised of the demographics Cove needed to reach in order kickoff a brand curiosity campaign.